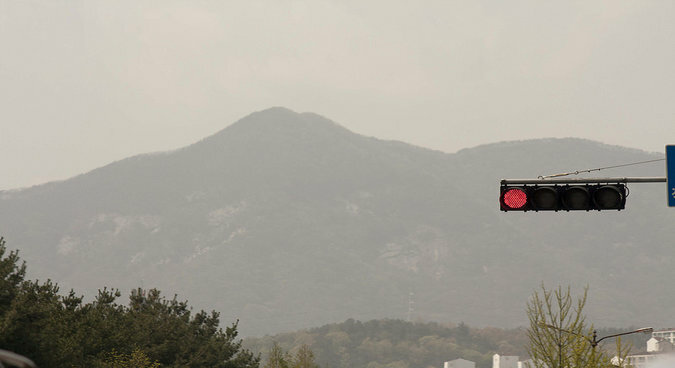 Could a shared pollution problem bring the two Koreas to the table? The sky over Seoul, for months yellow from fine dust, seems to have become blue again as the summer heat wave hits the peninsula. But the problem will continue throughout the year – and affect both North and South equally. 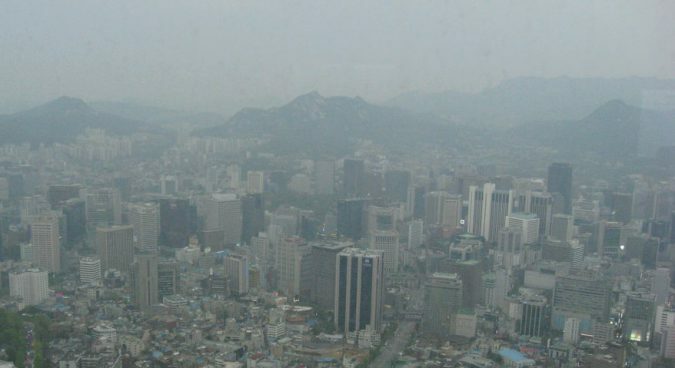 Both yellow dust and fine dust are a byproduct of burning fossil fuels and other industrial pollutants, and the extent to which its annual arrival to the Korean peninsula is a local, or a regional, problem is hotly debated. Much of it, granted, does originate in China, but there’s certainly a connection to both Koreas’ heavy reliance on coal power stations. 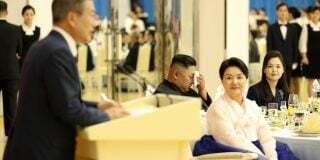 But it’s also a problem faced by all of East Asia, from the two Koreas, to China, Japan, Taiwan, Mongolia, and Russia, and at some point, it seems, they will need to gather round a negotiating table and work out a plan to stop it. South Korea’s fine dust reduction policy, at least since Moon became President, can be divided into two areas: domestic measures such as stopping the operation of aged coal-fired power plants, and foreign policies focused on diplomatic cooperation with China. 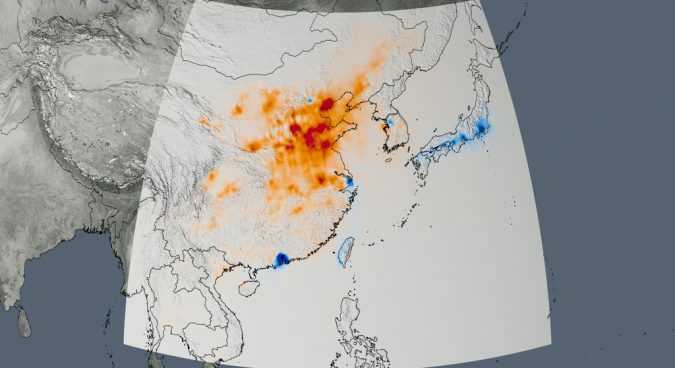 The North, meanwhile, is emphasizing tree planting campaigns to reduce pollution, and has issued public warnings about yellow-dust during TV broadcasts. “The policies that North Korea should pursue are the same as those of South Korea: before engaging China and assigning blame solely to China, change is needed at home,” Matthew Shapiro, an associate professor of political science at the Illinois Institute of Technology, tells NK News. This is not to say there is no place for a diplomatic approach, of course. President Moon pledged during his election campaign that he would deal with the “fine dust from China” issue, and has promised to sign an environmental agreement between South and North Korea, China, Japan, Mongolia, and Russia. Shapiro points out, however, that things could be more complicated if other countries joined the discussion. 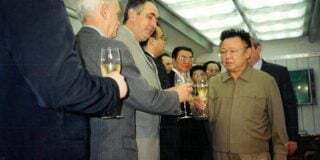 But Shapiro also says that North Korea could also participate in the annual meetings of the environmental ministers of China, Japan, and South Korea, and that these countries often put aside political considerations to engage in talks on the environment – essential if Seoul and Pyongyang are to sit face to face. From the beginning of its regime in 1960s, North Korea has promoted the construction of large-scale thermal power plants: six out of eight large-scale thermal power plants in the country are located in the capital and South Pyongan areas, and the facilities are outdated. This means, on an average day in Spring, fine dust levels in North Korea are high. 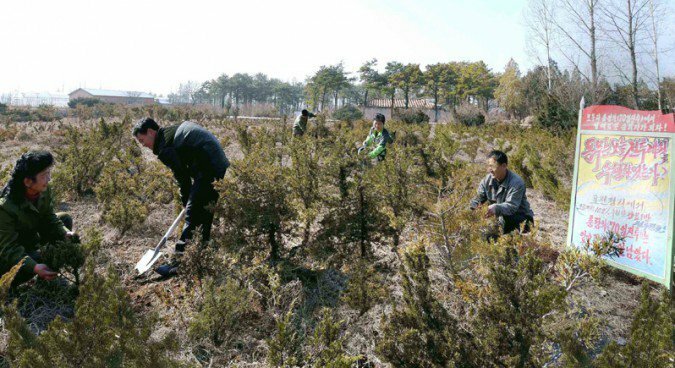 In recent years, North Korea has been keen to portray itself as a fighter for international cooperation on climate change. The country has in recent years hosted sustainable development conferences, released detailed reports on its implementation of international environmental accords, and worked to diversify its energy supply. It’s an urgent task: a report earlier in the year found the country had some of the highest levels of death by air pollution in the world. Shapiro argues North Korea could, counterintuitively, be a useful partner in environmental talks. He also suggests the possibility of diplomatic cooperation between the United States and North Korea, pointing to the example of an ongoing collaboration project between Syracuse University in New York and engineers at the Kim Chaek University of Technology in Pyongyang. But with political and military tensions remaining high on the Korean peninsula, and with the two Koreas unable to conduct talks on matters as urgent as reunions of families separated by the Korean War, getting them to talk about fine dust could be a long shot. 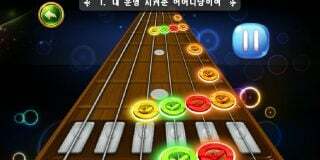 But the situation is not entirely hopeless. Talks on fine dust prevention continue between South Korea, China, and Japan, even while domestic nationalism and political tensions between the three continue. It’s certainly possible, and in North Korea’s best interests, that it eventually weigh in. Subscribe to read the remaining 1092 words of this article. 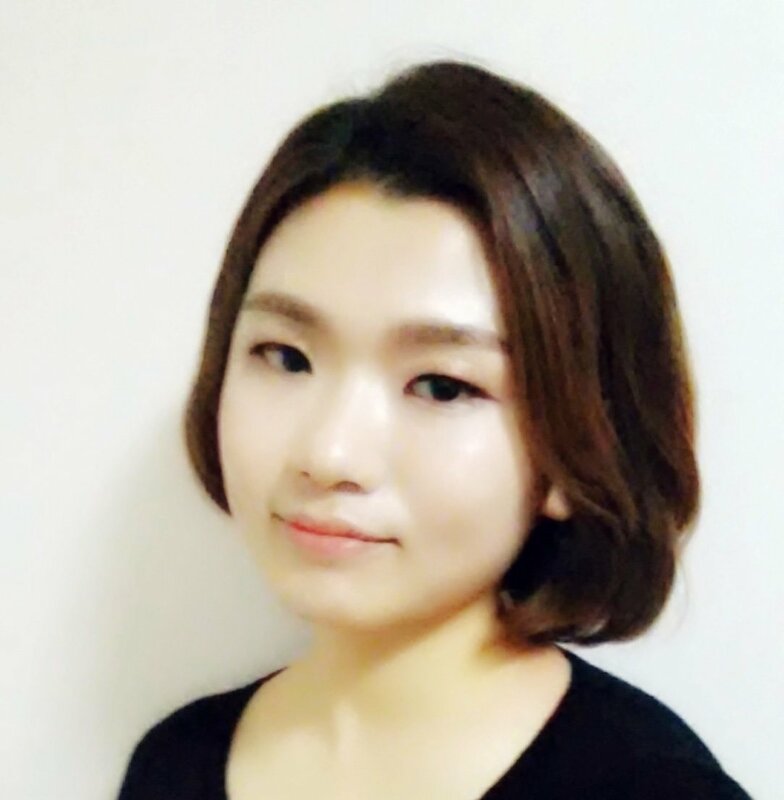 Damin Jung was an NK News correspondent based in Seoul. She previously worked at the CSIS (Center for Strategic and International Studies) Korea Chair.